The sudden uprise in E-commerce business has led to the creation of intelligent solutions and has assisted in prioritizing the importance of customer convenience and satisfaction. In comes the multitude of options available for each category of product. However, this option of online product listing comes with a price, and that is sorting, prioritizing and selecting what you would like to have. 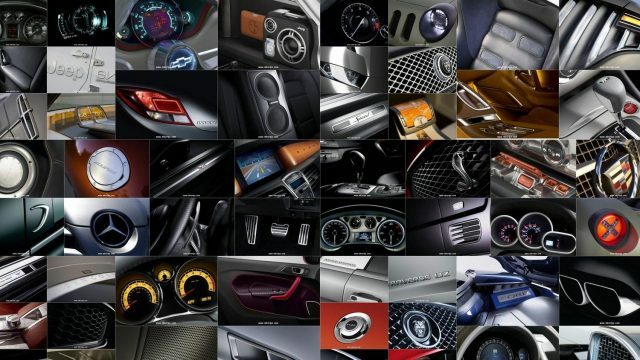 Following is the list of car care accessories that have a huge potential to bring a change in your car’s looks as well as performance. 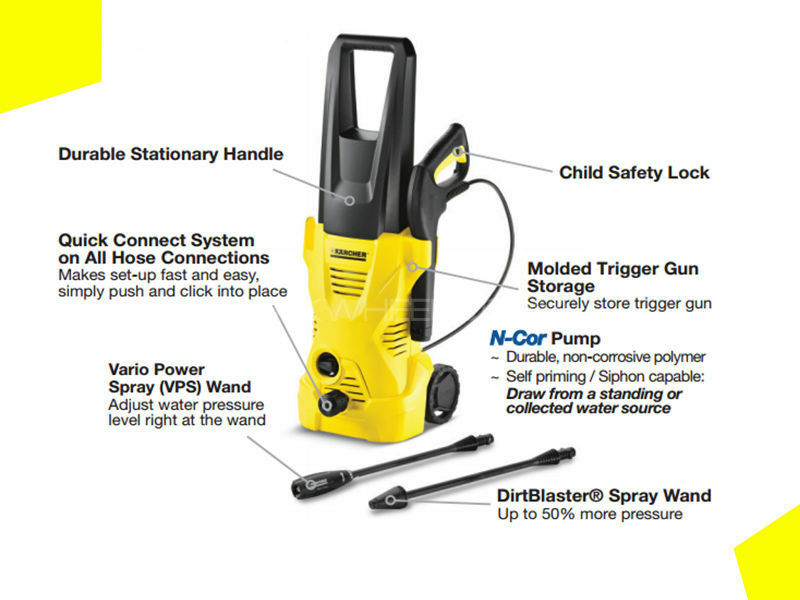 The High Pressure Washer is especially designed to give your car a sparkling wash. The Dirt bluster equipped in the high pressure car washer wipes off sticky grimes and mud stains. This product is available for Rs. 18,500 and is worth buying for your car’s maintenance. 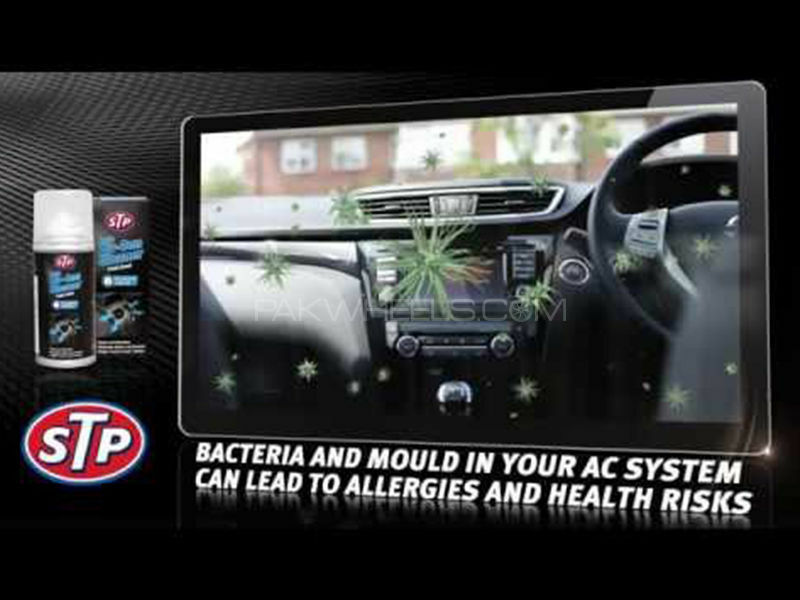 The STP air conditioner cleaner is especially engineered to disinfect and detoxify a car’s air conditioning system. The STP Air Conditioner Cleaner will revive your air-conditioner’s performance in just a cost of Rs. 1080. 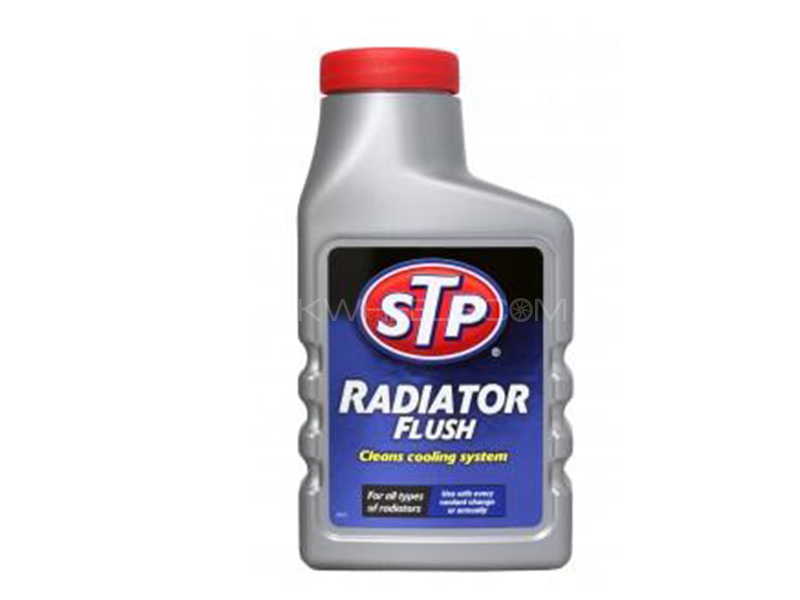 The STP radiator flush is an ultimate solution for your car’s performance. It removes all the rust and sludge from your car’s cooling system. This highly useful car fluid can be bought at Rs. 630 Rs. 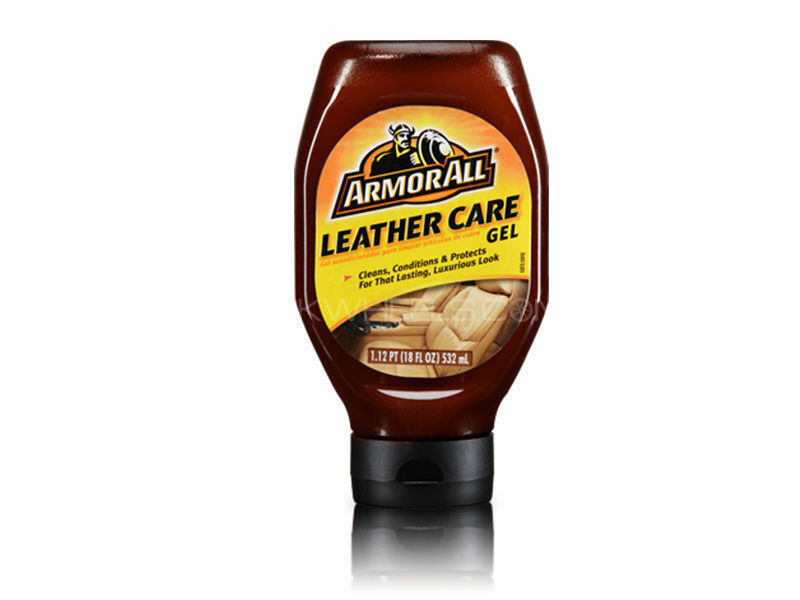 The ArmorAll Leather Care Gel is a perfect cleaning gel for the leather seats and leather interiors of cars. The leather of your car can wear off due to intense sunlight, heat, and dust. ArmorAll protects the fine leather materials of your car and is available for Rs. 898. Window and Backscreen curtains are essential for a comfortable driving experience. It helps your car stay cool and also saves you from intense sunlight. Living in Pakistan, a country with really hot climatic conditions, buying car window curtains becomes inevitable for us. 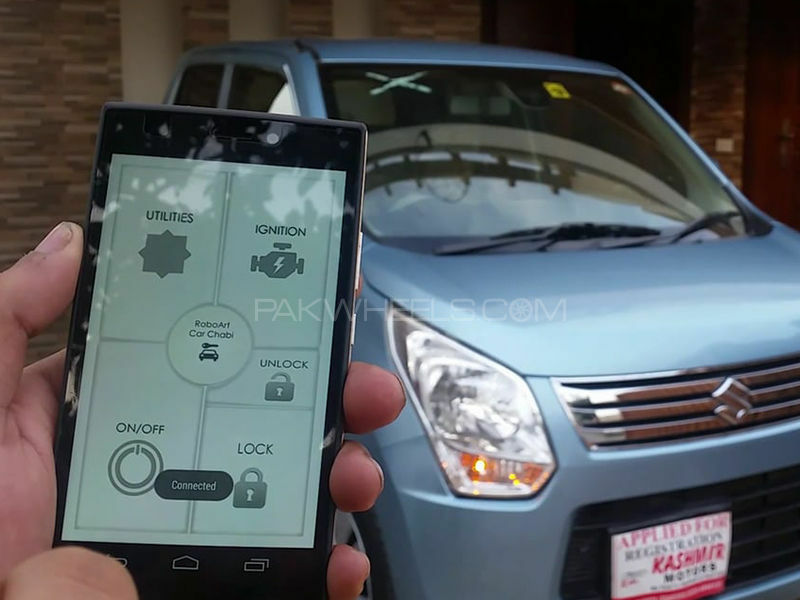 The Car Chabbi Device replaces the use of car keys for locking and unlocking purposes. This device operates with an application that is installed in your phone and helps you lock/unlock, start/stop and turn AC on/off directly from your smartphone. The Car Chabbi Device can be bought for Rs. 4999. 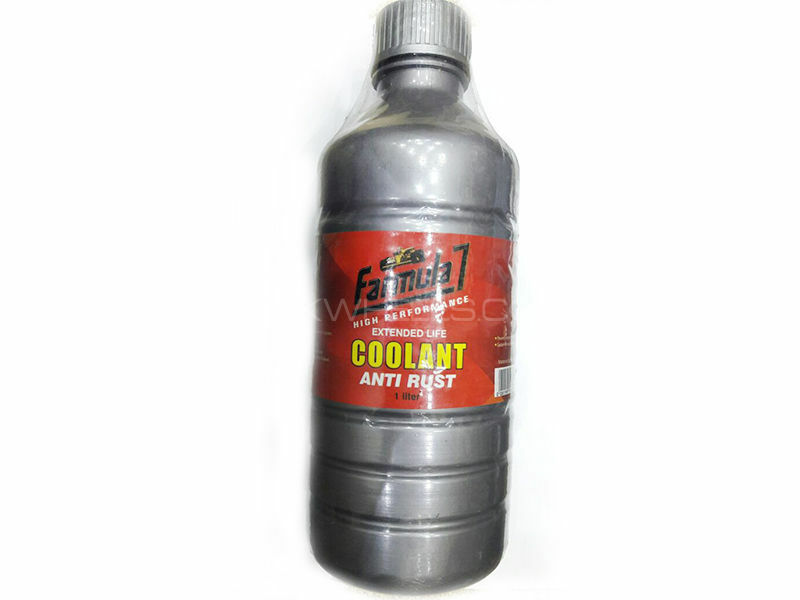 The Anti-rust car coolant is especially manufactured for preventing your car’s engine from heating up in intense summers. 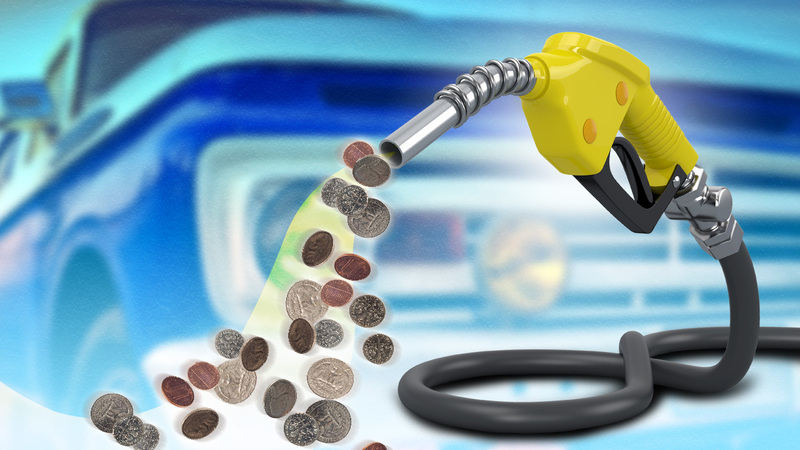 The Car Coolant can be bought for a price of Rs. 350. The Daytime Running Light Bar for your Corolla Altis adds a premium effect to the overall front look of your car. 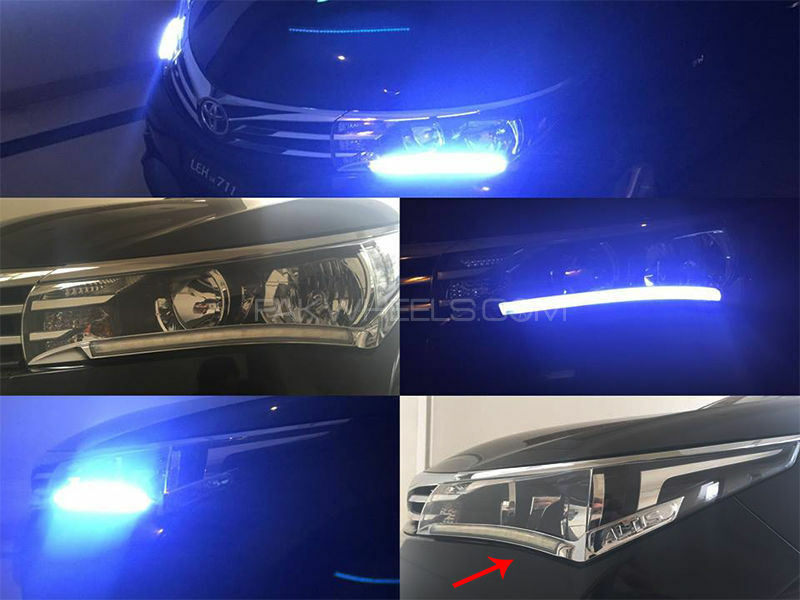 This light bar set is waterproof and looks stunning on the outline of your car’s headlight. The light bar set is available for Rs. 7500. The Toyota Corolla Tail Lights can add a sporty effect to your Corolla and make it stand out from the rest. 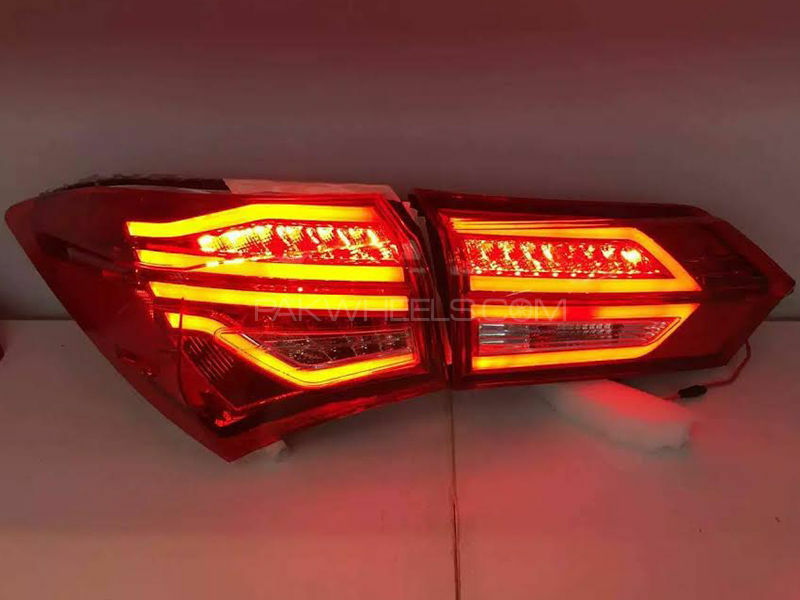 The GLK design tail lights can be bought for Rs. 12,400. 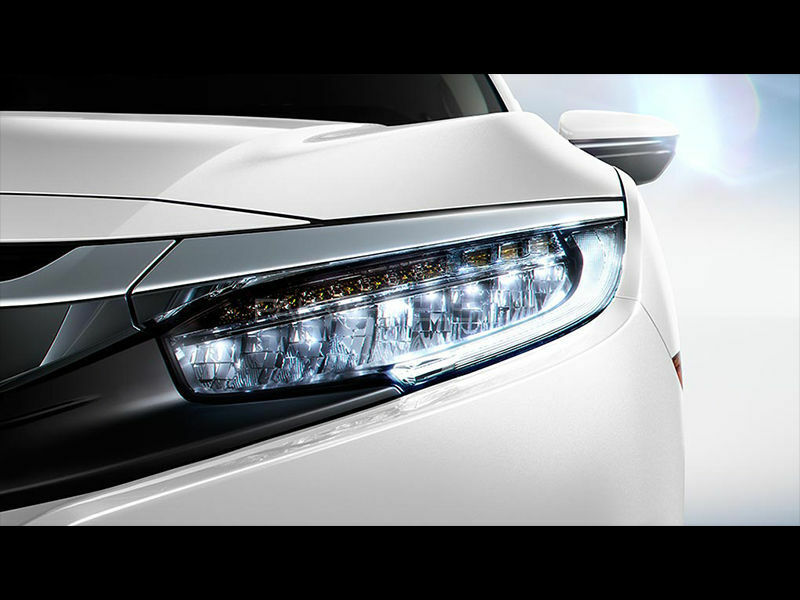 The customized and elegant LED Headlamps for Honda Civic 2016-17 are priced at Rs. 54,999. These head lamps help adding a sporty look to your Civic’s front. These lamps are durable, high quality and perfectly designed. 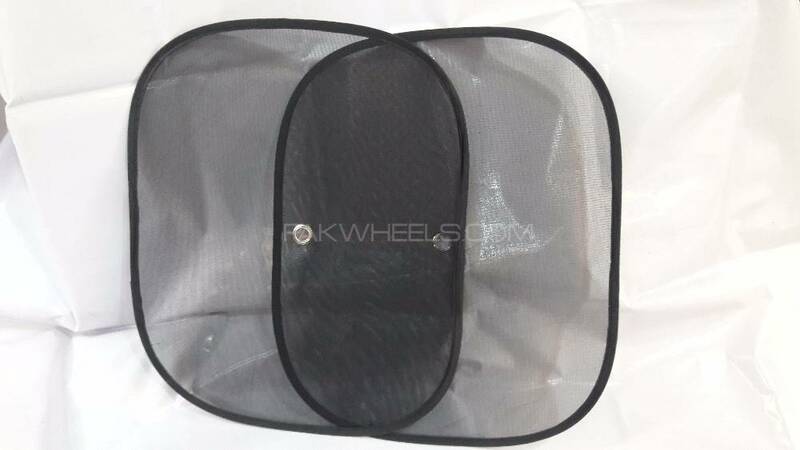 You can buy all the above mentioned accessories online from PakWheels Auto Shop. How good is this car pressure wash ? Always use Organic Acid Technology (OAT) coolant for these japanese car or go for the original honda/toyota coolant. Regular coolants will corrode the aluminum engine block. 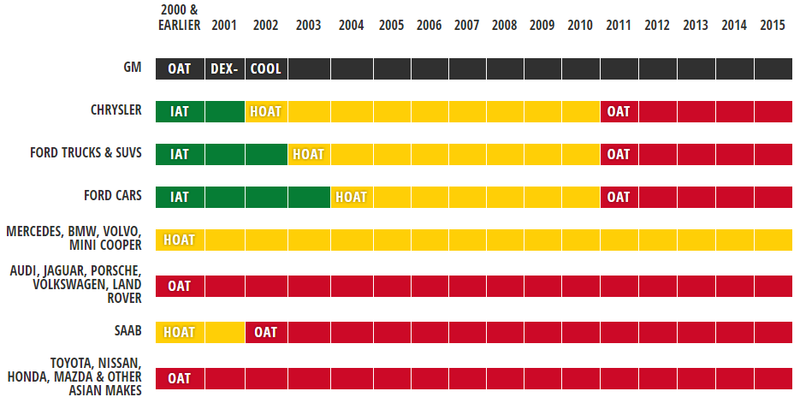 Using an extra long life coolant (250000km) e.g. blue honda type 2 will minimize the hassle of flushing every couple of years. Make sure that it is OAT (if it is not written on the box then google the product). they are more targeted to places with soft tap water.